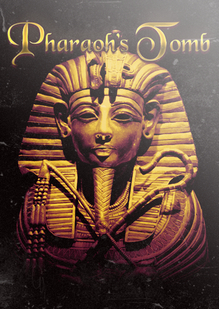 Pharaoh’s Tomb was delisted from Steam on December 31st, 2015. It is currently available to download for free from 3D Realms. “Nevada will be forced to overcome the seemingly impossible. Monsters, mummies and bats are just some enemies you will have to defeat, as well as environmental hazards such as traps, pits, and falling spikes.